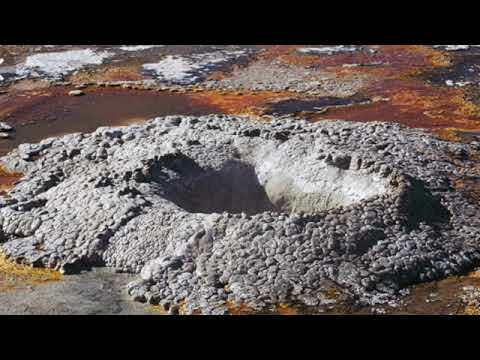 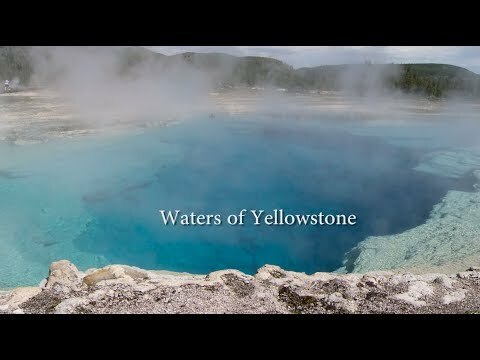 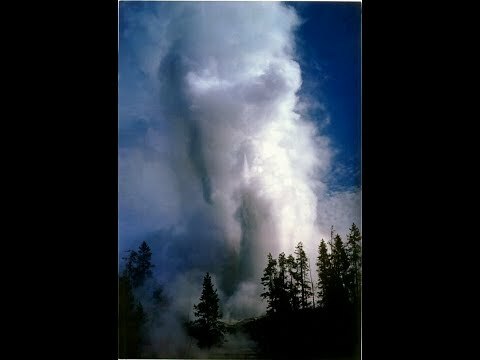 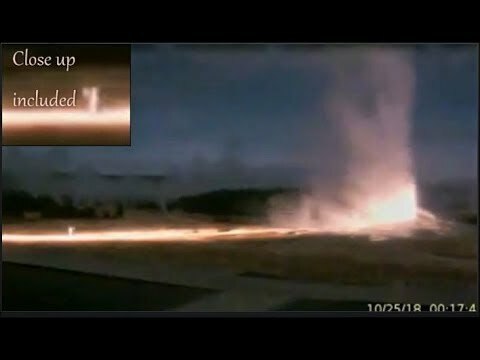 Yellowstone Large Geyser Eruption They tried to Stop Us from Seeing? 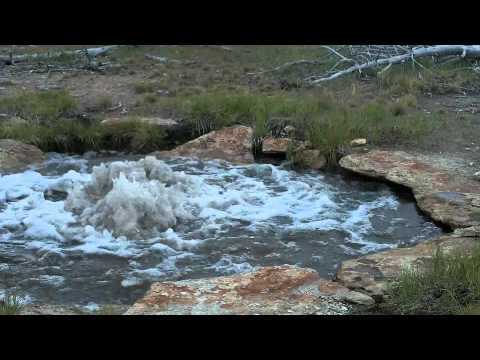 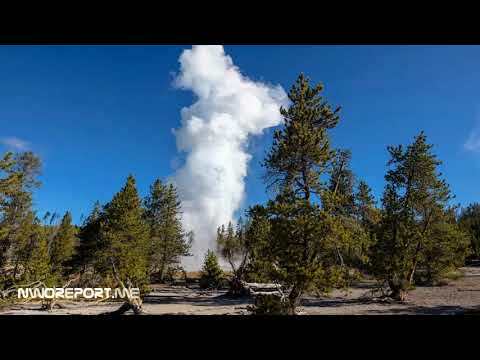 This Yellowstone Record Geyser ERUPTION JUST HAPPENED! 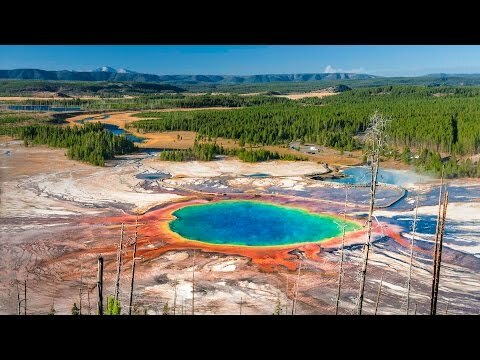 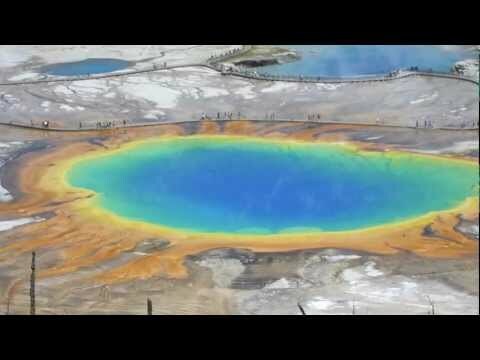 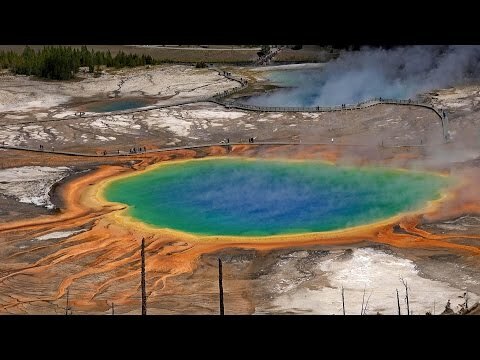 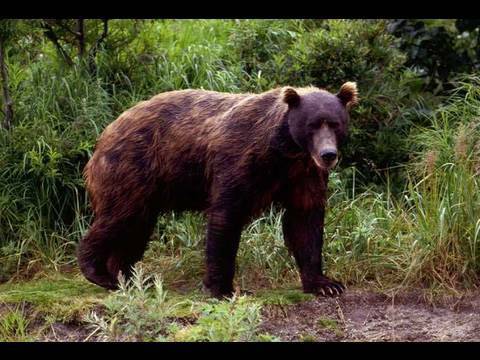 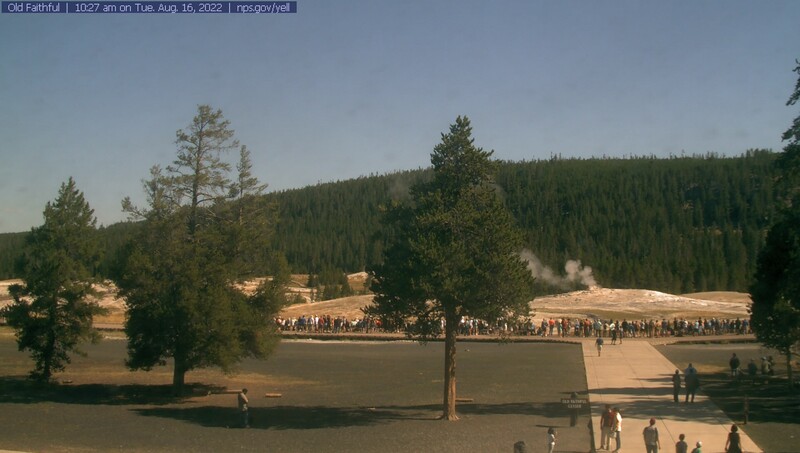 Yellowstone New Quake Swarm! 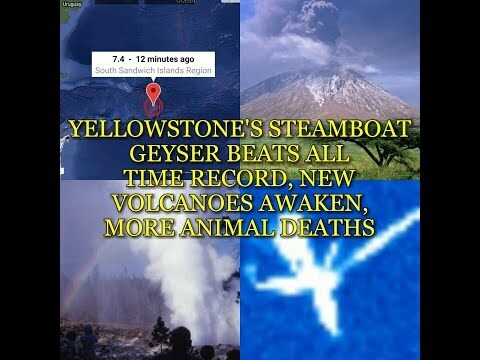 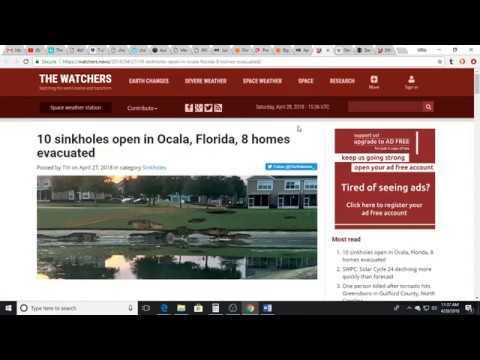 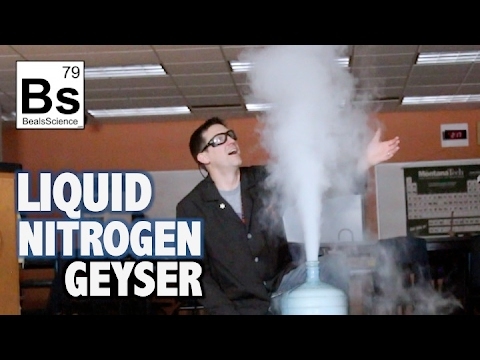 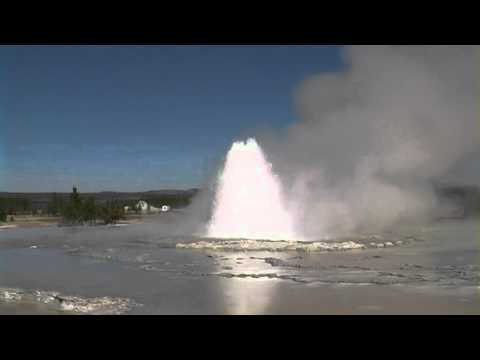 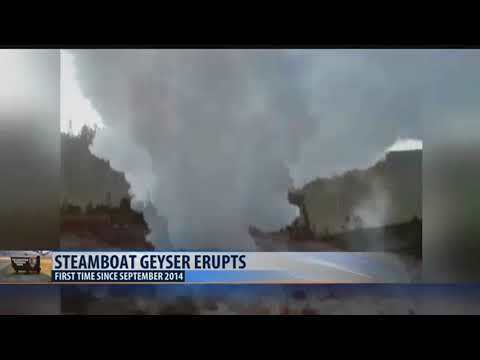 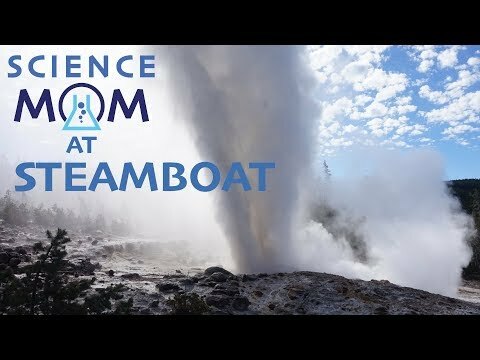 Steamboat Geyser Erupts Again, North Pole Quake, Kilauea Update!